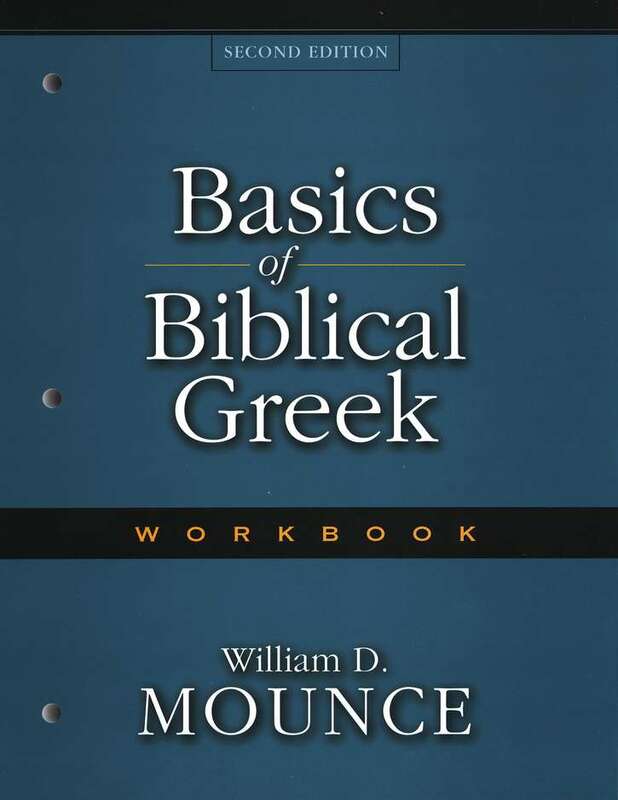 Designed as a companion to the second edition of Mounce's Basics of Biblical Greek Grammar, this workbook features a new track for learning verbs; and up to six sections in each chapter. 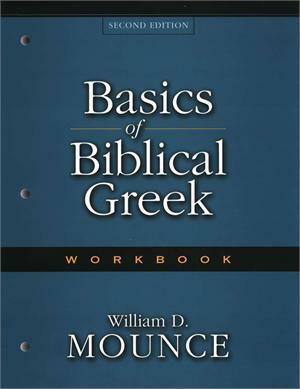 Includes extensive exercises, biblical passages to translate, and free use of online tools and resources. 205 pages, softcover from Zondervan.